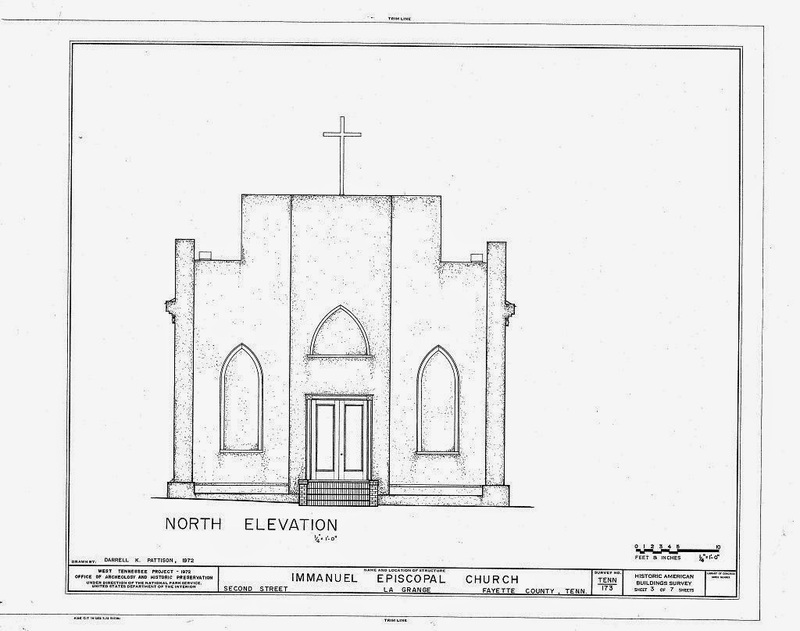 proposed for Palm Beach, Florida. A John Tackett Design project is often the subject illustrated for the cover of the card. 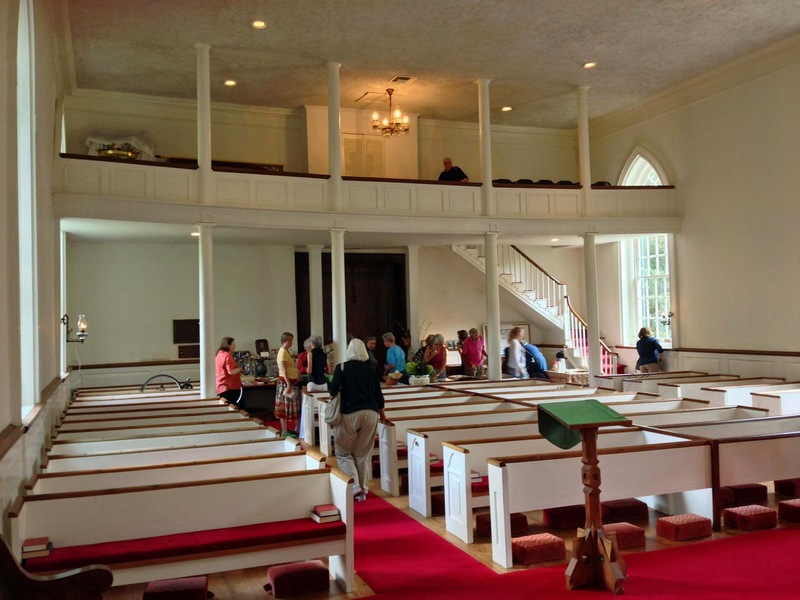 In recent years, however, it has sometimes been an unrealized project. That commission may have been "put on hold," a status used more often than a definite cancellation. So, the holiday card illustration was an opportunity to revive an old sketch, with a wreath or Christmas tree added, to get one more chance to spark some interest. Such is the case this year. Image via Christian Angle Real Estate. 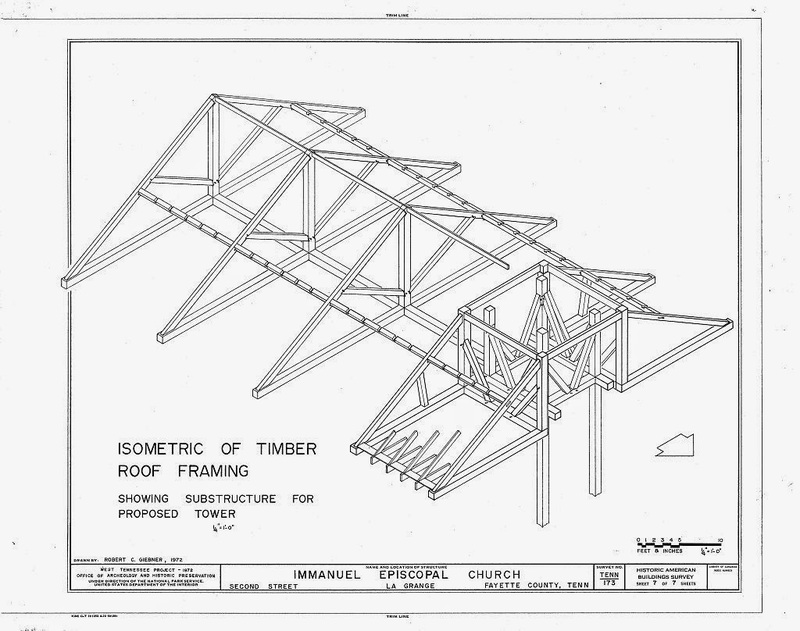 The scope of the project was to do a preliminary study to build a new house on a vacant waterside lot at 488 Island Drive, on Everglades Island on the Intercoastal Waterway. The site is a little over a half-acre with water frontage on two sides. There are views to the Lake Worth Lagoon and the marina to the north, and to the golf course of the exclusive Everglades Club to the east. 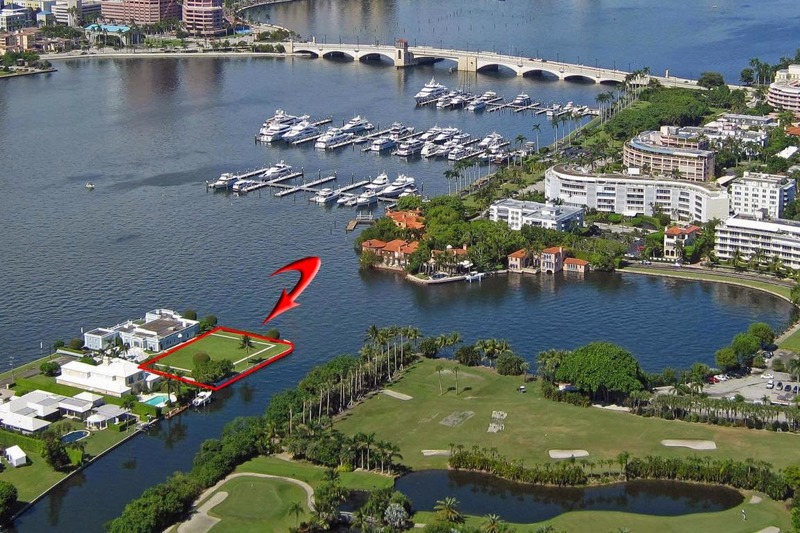 The vacant land is still available, at this writing, and can be yours for $9,975,000. And if you do decide to buy it, please feel free to contact me. I have some great ideas for it. Best wishes to all my Devoted Readers for a very merry Christmas and the happiest New Year ever! 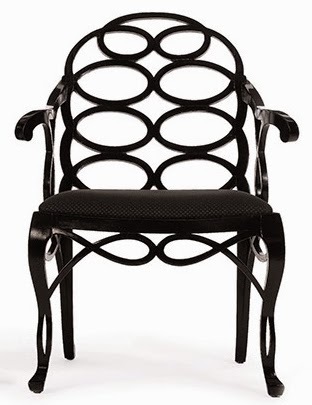 The 'loop' chair attributed to Frances Elkins. Two pairs sold at auction in 2009 for $5,938 each pair. Sotheby's photo via The Magazine Antiques. Image via The Magazine Antiques. 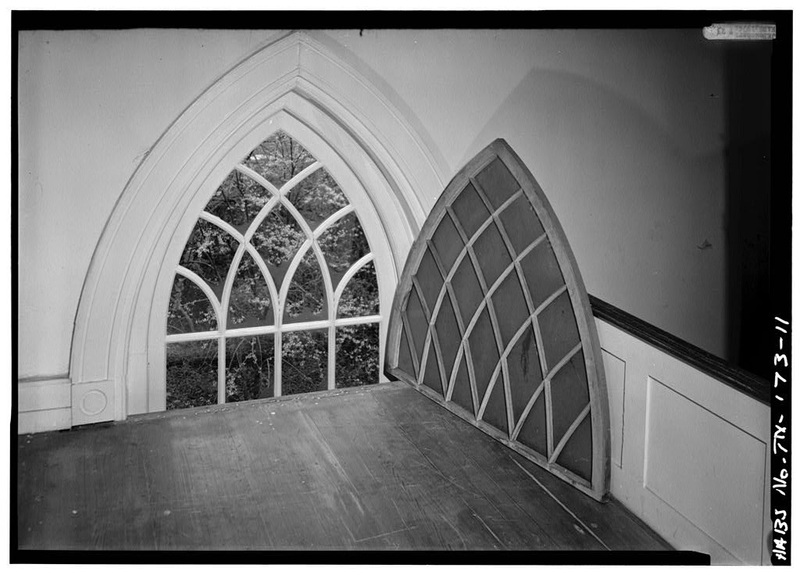 Francis Elkins was the sister of noted architect David Adler, but a noted interior decorator in her own right. Although she completed stylish projects on her own, Elkins' most recognized commissions might be those fifteen collaborations with her brother where the architecture and interior design blended with ideal harmony. 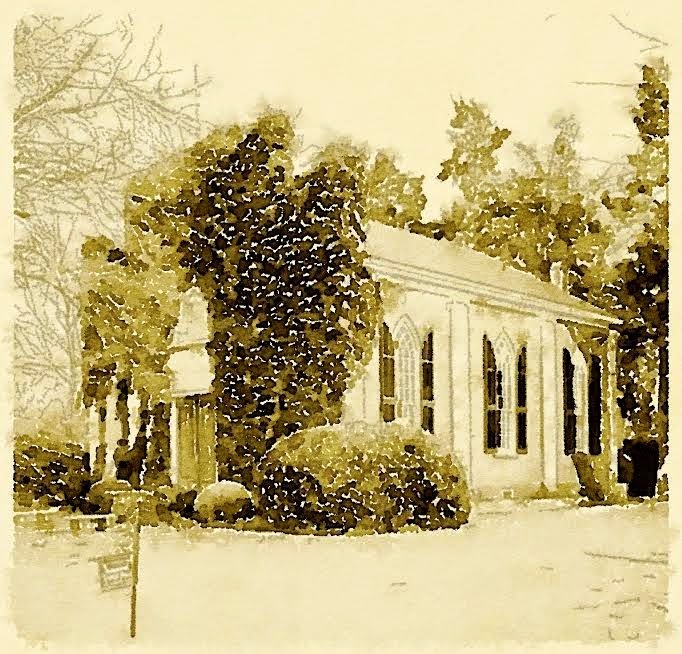 of Mr. and Mrs. Leslie Wheeler, Lake Forest, Illinois. Ezra Stoller photo, 1934, via The Magazine Antiques. The work of Frances Elkins came to be appreciated by a new generation with the monograph of David Adler that was published in 1970. The Living Porch of the Muttontown, Long Island, New York home of Evelyn Marshall Field was published in the August, 1936 issue of "Vogue." But it was not until Stephen Salny's much-admired book FRANCES ELKINS: INTERIOR DESIGN was published in 2005 that revived interest really took off. 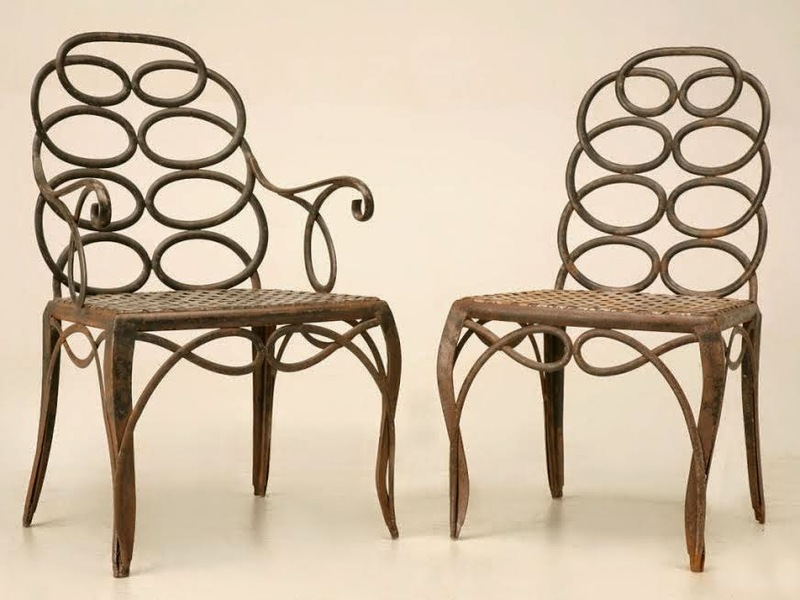 Garden versions of the 'loop' chair in iron.
" . . from a home on Green Bay Road, Lake Forest, IL." 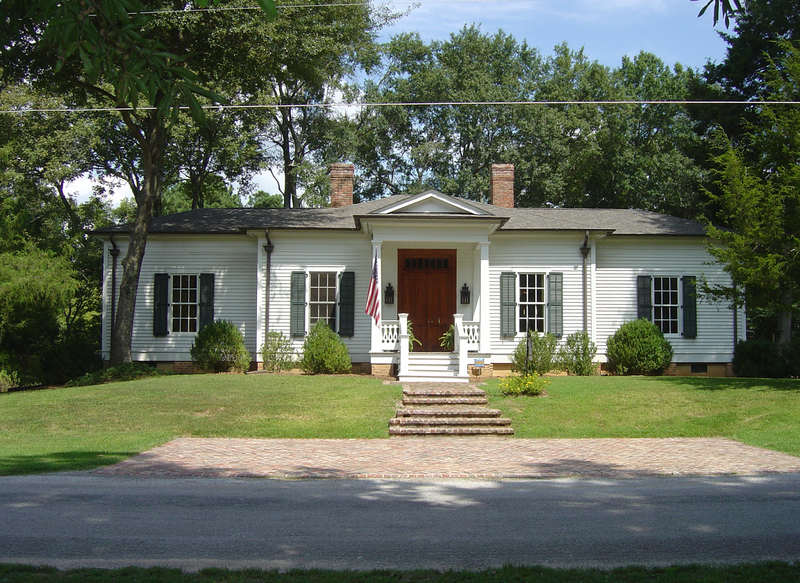 Formerly offered (sold) by Antiques on Old Plank Road. Descriptions of the early versions of the chairs made for Elkins state they had a dipped or saddle seat like the antique models she undoubtedly had seen published in A HISTORY OFENGLISH FURNITURE . . or DICTIONARY OF ENGLISH FURNITURE . . (These were the chairs that eventually ended up in the collection of Bunny Mellon, sold at auction last week). 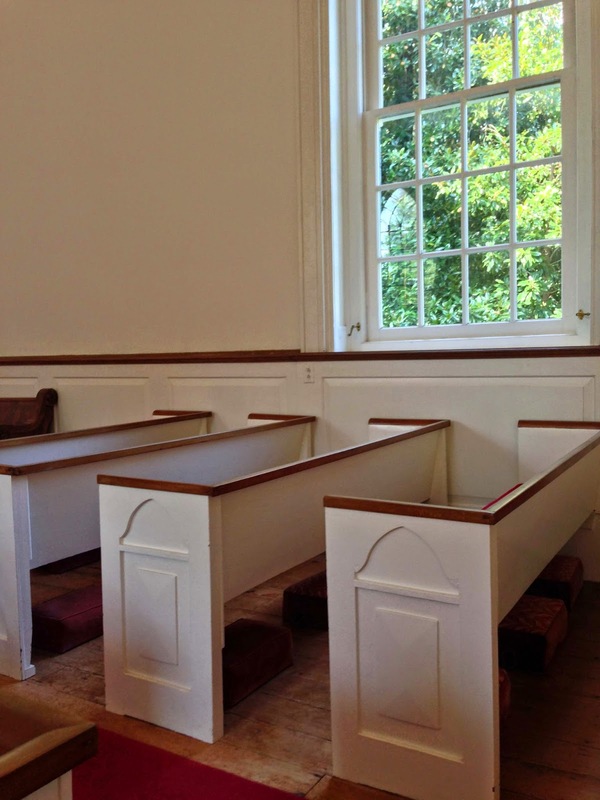 Elkins' early versions also had a caned seat, also adding to visual lightness. Later versions of the chair have been made, and continue to made today by various sources with adaptations to make them feasible for a more standardized fabrication and more sturdy for everyday use. in Naples, FL, photographed by Fernando Benoechea. "Albert Hadley in Naples, Florida"
More can be read about Frances Elkins' chair, dubbed the "It" chair by "The Magazine Antiques," in a January, 2009, article by Shax Reigler and another in February, 2009; the second article mentions that the antique chairs from the collection of Mr. & Mrs. Ronald Tree were copied by Frederick Victoria & Son. 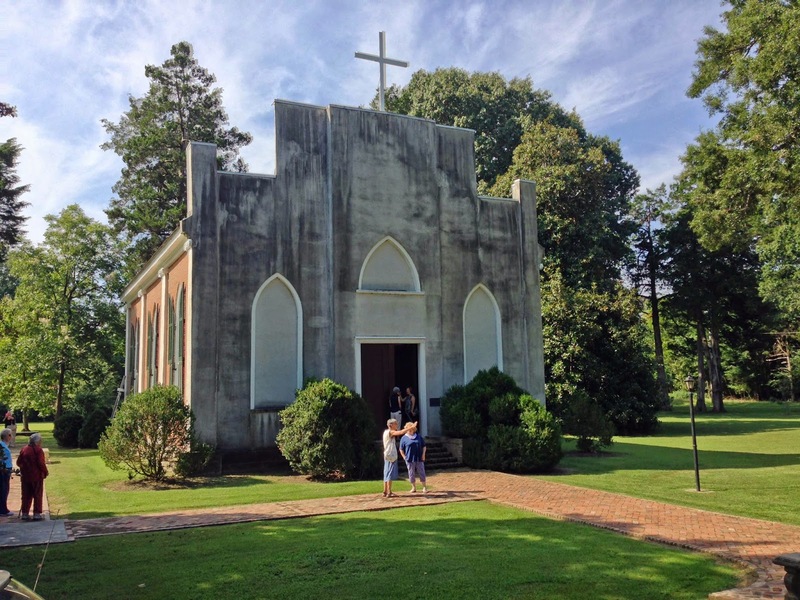 Also, an essay on the subject appeared in the blog of Emily Evans Eerdmans. The Devoted Classicist has long wanted to present a series of posts about great chairs and their stylish owners, so here goes, starting with a remarkable set of seven black-japanned, parcel-gilt decorated dining chairs from the 1760s together with one armchair of a later date. 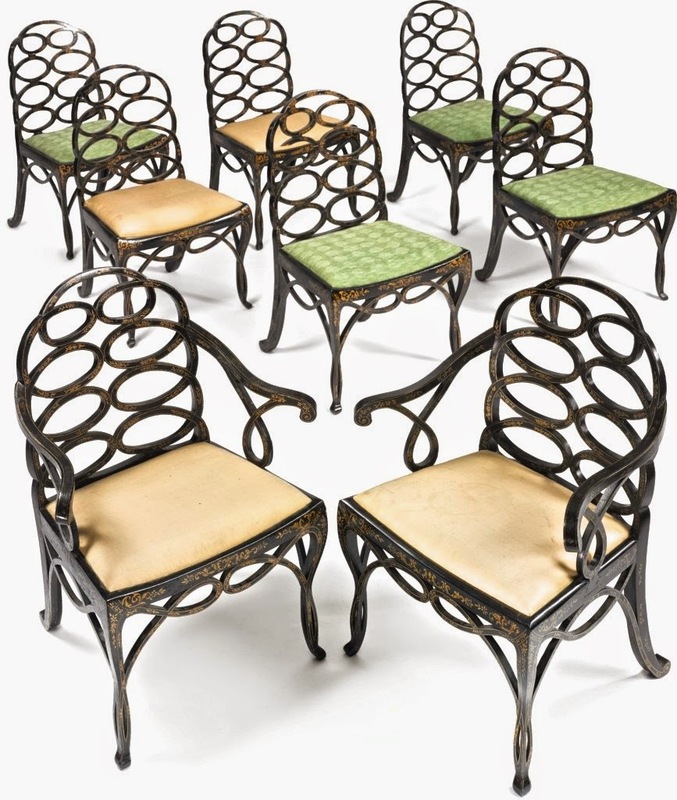 Although quite familiar to those interested in the decorative arts, the chairs have been brought into the spotlight as Lot 1301 in the auction of the estate of Rachel "Bunny" Mellon, November 21 to 23, 2014, Sotheby's New York. Bunny Mellon's set of 'loop' chairs. 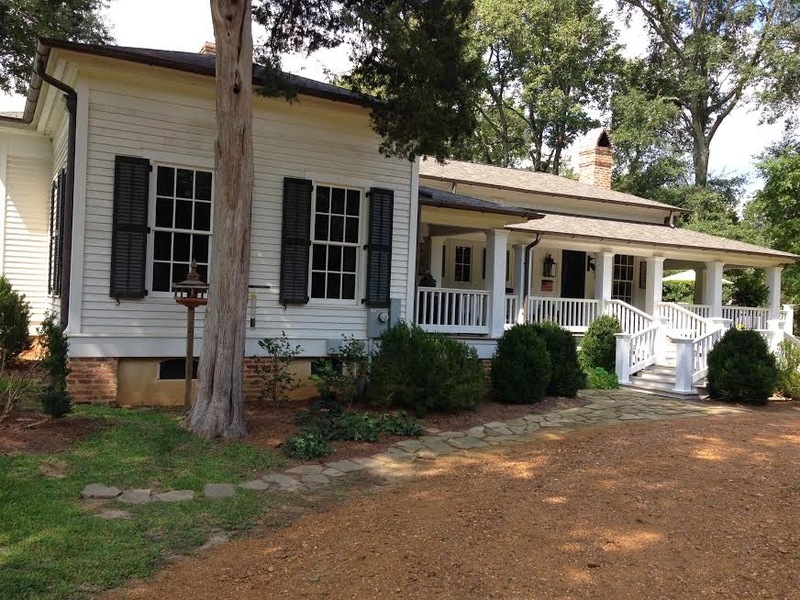 Sold: $181,000 (with buyer's premium). In the provenance listed in the catalog, Sotheby's failed to mention a former owner whose name would have added even more prestige: Nancy Lancaster one of the great decorators of the twentieth-century and business partner of John Fowler in the legendary firm Colefax & Fowler. at 15 Queen's Gate, London. Image via Country Life Picture Library. By the early 1920s, the chairs were owned by Edward Burgess Hudson, founder of "Country Life," the magazine where MacQuoid was employed as a columnist. Hudson died in 1936 and sometime in the mid-1930s, the chairs were acquired by his London neighbors on Queen Anne's Gate, Ronald and Nancy Tree. 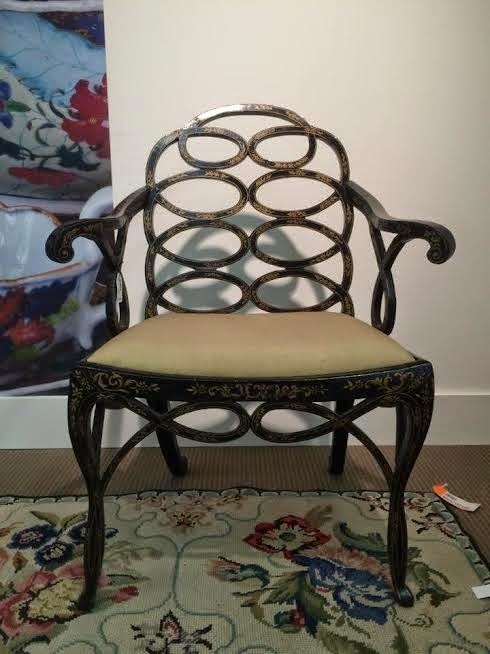 showing one of the side chairs. 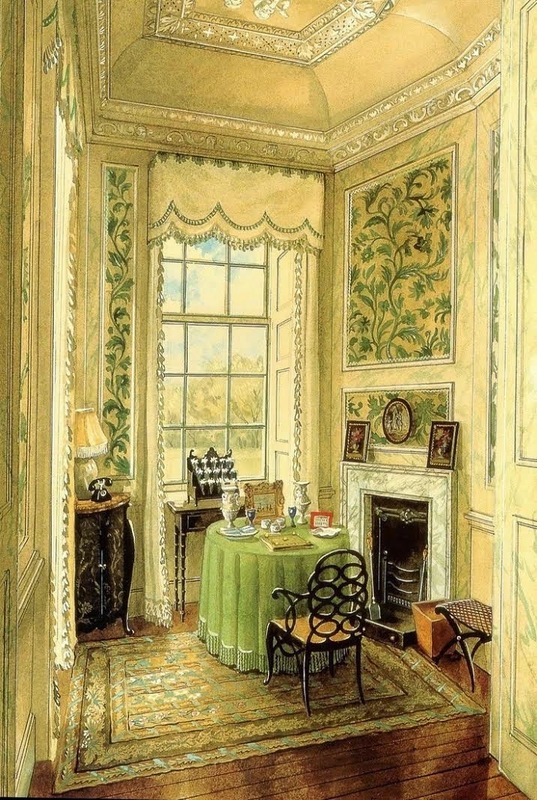 After their divorce, Mrs. Tree became better known as Nancy Lancaster after her next marriage, with the chairs remaining at their grand country house Ditchley Park. 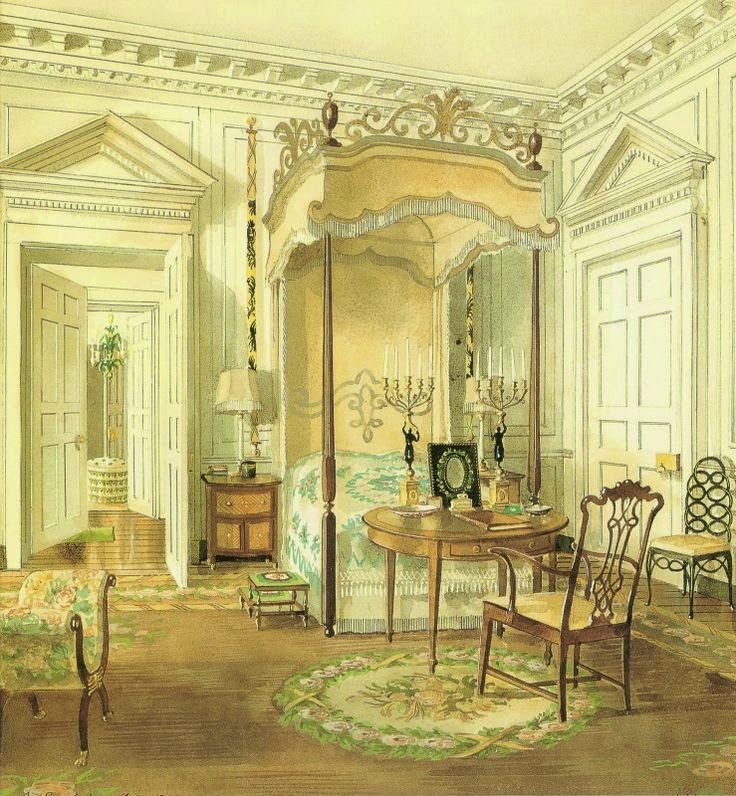 Two wonderful sets of watercolors were commissioned from Alexandre Serebriakoff as a record of Nancy and Ronald's decorating, and the chairs can be seen in the Yellow Bedroom and the Writing Room. 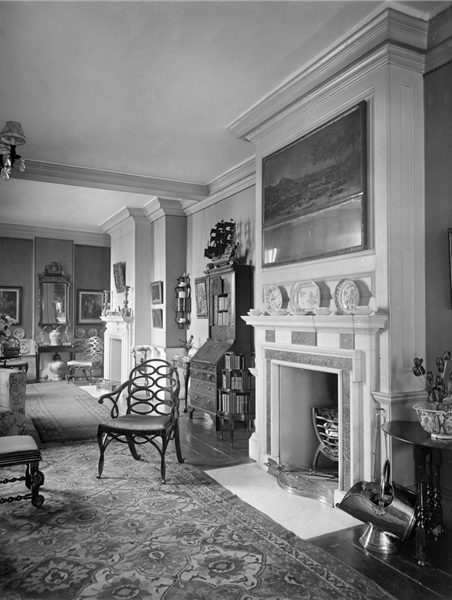 With the sale of Ditchley Park, the chairs went to the Manhattan townhouse of Ronald and his second wife Marietta Tree. 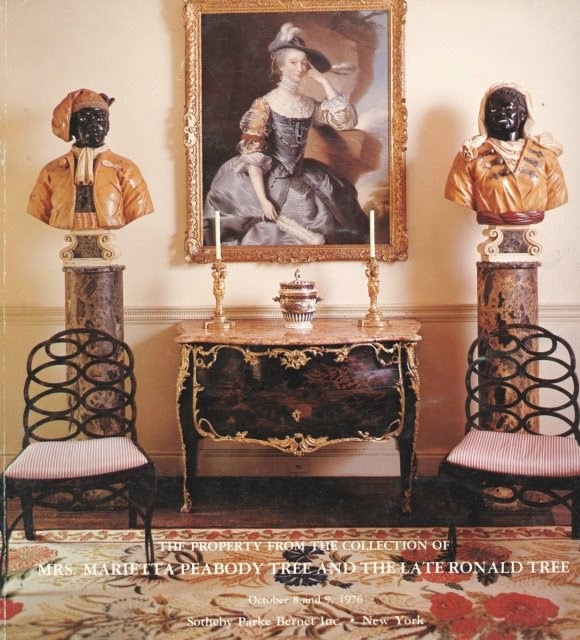 Presumably they remained in New York until the auction following Ronald Tree's death as they appear on the cover of the October, 1976 Sotheby Parke Bernet auction catalog. 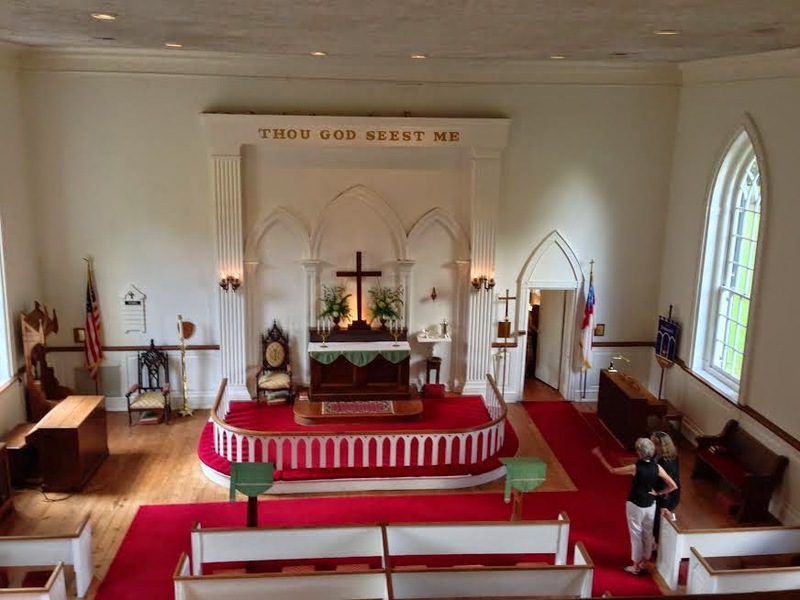 showing two of the side chairs. 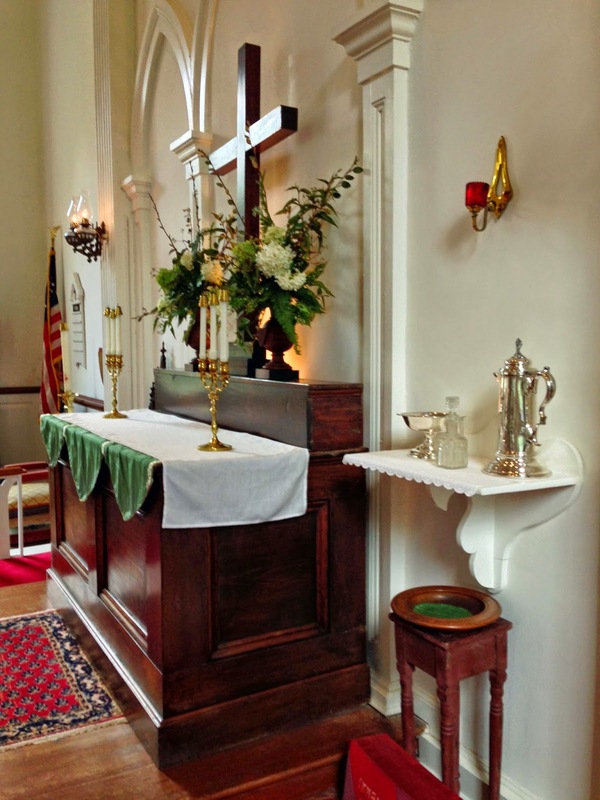 Image via Emily Evans Eerdmans. 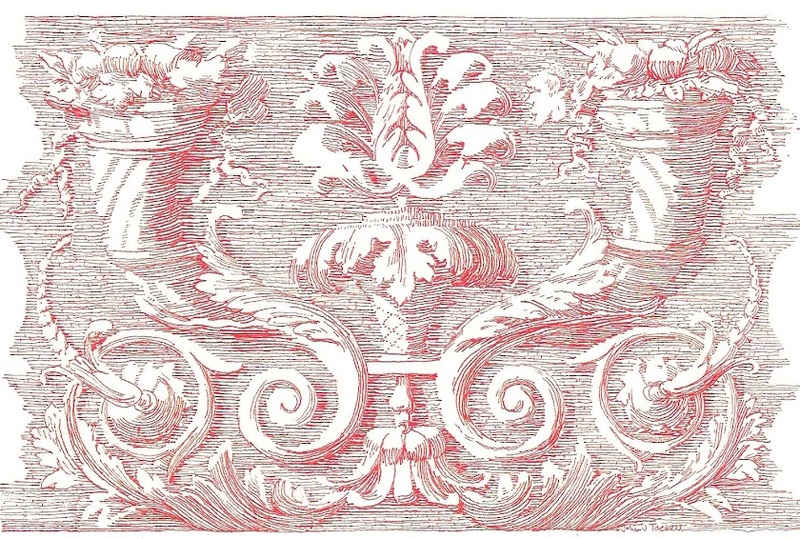 The "Antiques" article stated that the chairs were bought by the London antiques dealer Mallet and appeared in both MALLET'S GREAT ENGLISH FURNITURE and MALLET MILLENNIUM: FINE ANTIQUE FURNITURE AND WORKS OF ART. In the 2009 article, Mallet's revealed that they had made the second arm chair and that the chairs were in a private American collection. as it was displayed in the pre-sale exhibition. The light graceful curves were made feasible through an innovative use of laminated beechwood. 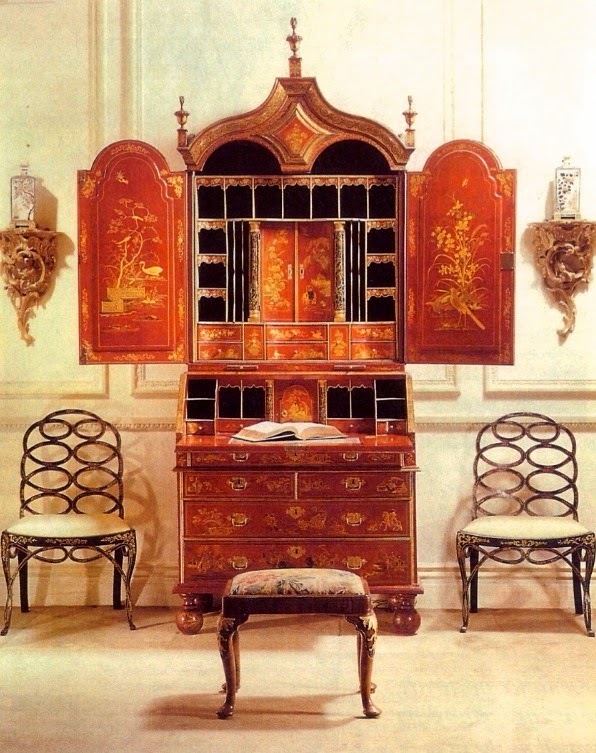 The lacquered (or japanned) chinoiserie finish adds to the fanciful design but also conceals the layered construction. However, the go-to craftsman for remarkable new ceramic lamps, Christopher Spitzmiller, said the chairs had a bit of "give" to the touch, making them more of an art object rather than chairs that were actually sat in for regular use. 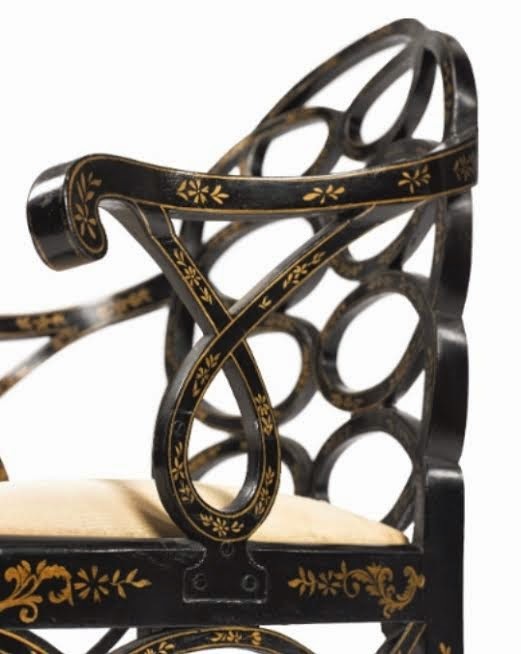 Also noteworthy is the dipped or "saddle" seat, a characteristic found in other examples of the mid-1760s. 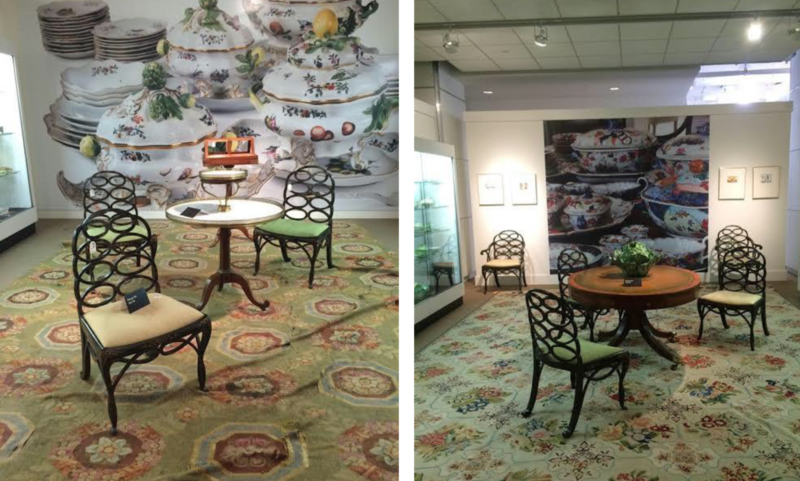 showing the display of the eight chairs of Lot 1301. Photo courtesy of Christopher Spitzmiller. There is another chapter to come in the story of these chairs, of course, now that there is a new owner. 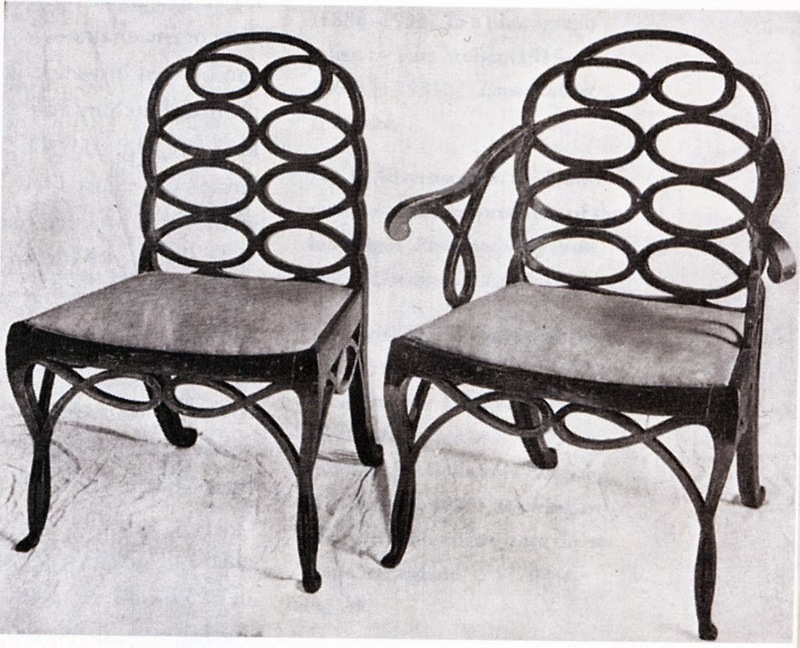 But, in addition, these chairs inspired a 20th century interpretation popularized by Frances Adler Elkins. That will be another post of The Devoted Classicist. The Devoted Classicist has been a fan of the late Rachel "Bunny" Mellon since her contributions to the gardens at the White House. Starting with the Rose Garden in 1961 and then the East Garden, dedicated as the Jacqueline Kennedy Garden in 1965, the heiress (Listerine) who married into an even larger fortune attracted attention in the community of those appreciating the mix of the formal and informal in residential garden design. 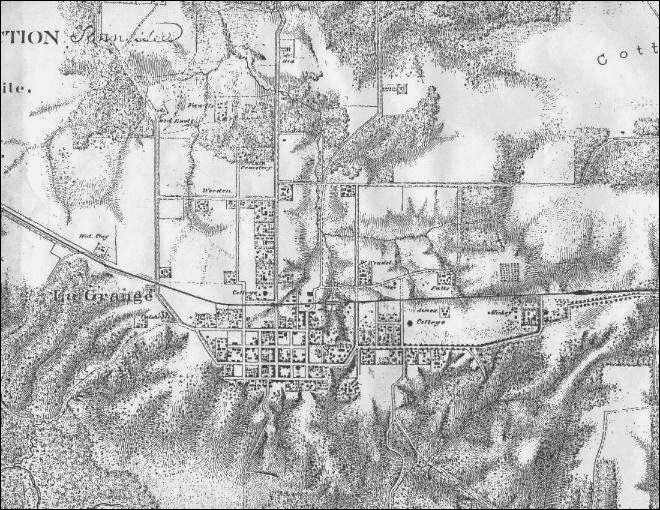 In the early 1990s, an Attingham classmate who was a foundation employee working from the Brick House gave me some insight into the then-relatively-private Mellons and their 4,000 acre estate (now about 2,000 acres listed for sale with 40 structures for $70 million) Oak Spring Farm near Upperville, Virginia. 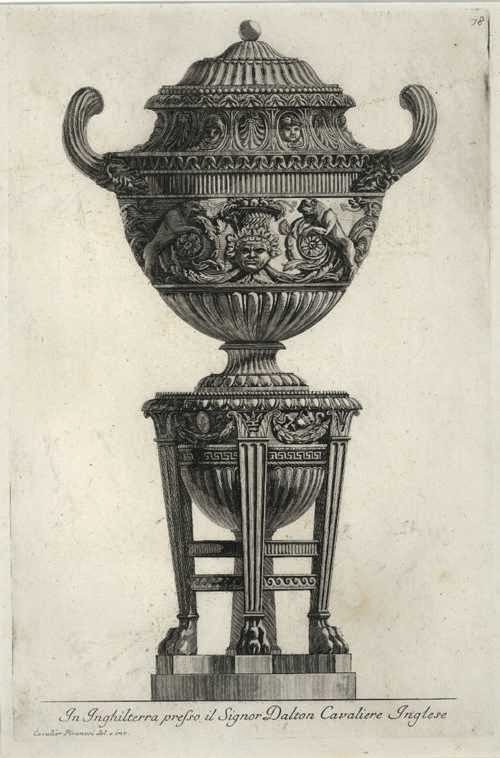 Auction catalogs can be an invaluable resource for studying (both fine and) the decorative arts. 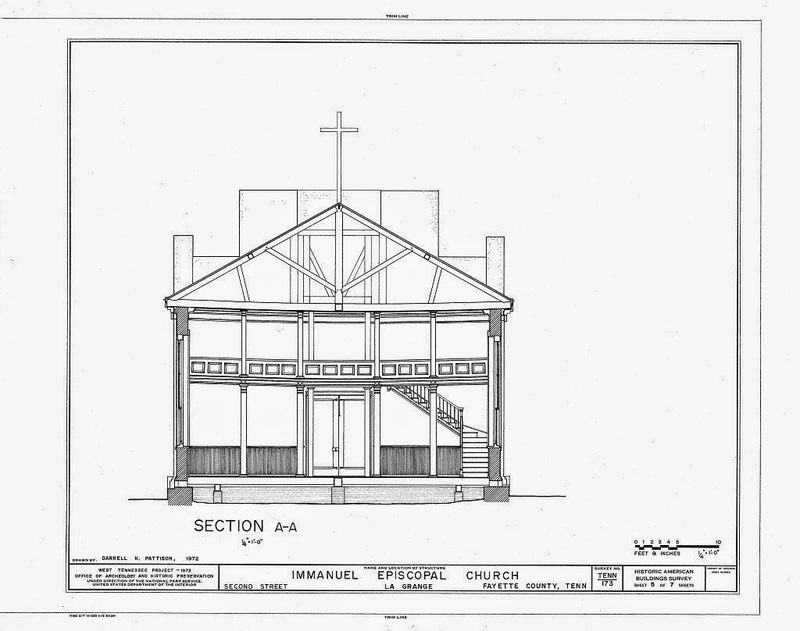 However, interior views shown in catalogs are routinely rearranged to give a better representation of the lots offered; too seldom are they an accurate record of the original setting. Nor can the descriptions be counted on as 100% accurate, even in the most prestigious and expensive catalogs. Despite declarations from self-appointed tastemakers and arbiters of style/design that traditional decoration is passé, there has been a media frenzy surrounding Interiors, the three day auction of the furnishings from the estate of the late Mrs. Mellon with proceeds to benefit the Gerard B. Lambert Foundation, a horticultural foundation which will continue to operate the library at Oak Spring. 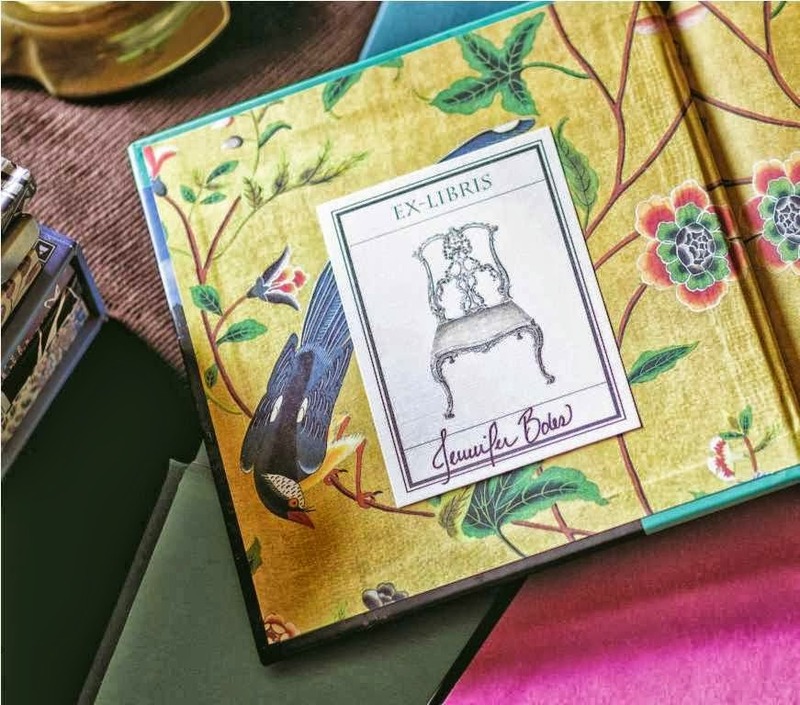 While it is true that spare, neutral, do-it-yourself schemes still remain the most popular trend in interior design, clearly there is still interest in antiques and decoration among those in-the-know. This successful sale is a reminder that one should follow one's own taste and not what is the so-called current fashion. 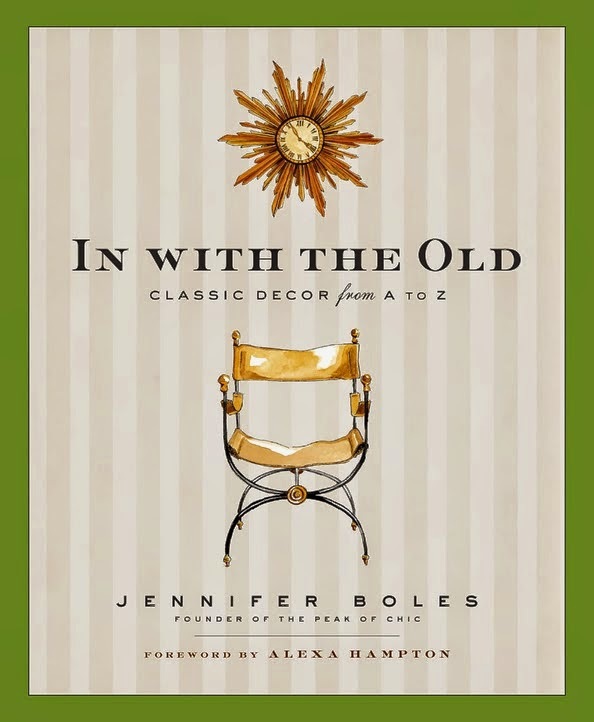 "Classic design never goes out of style.." Those are the first words in the Introduction to IN WITH THE OLD: CLASSIC DECOR FROM A TO Z by Jennifer Boles. And that is certainly the motto of The Devoted Classicist. Image from The Peak of Chic blog. Starting with acrylic furniture and going though woven zebra rugs, Jennifer takes the most chic and classic home furnishings from the 1940s through the 1970s and shows how they are effectively being reused today with such admirable results. Image via the Albany Herald newspaper. 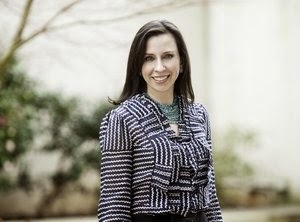 A not-to-be-missed event for all those in the Memphis area will have Jennifer Boles making a presentation on the enduring qualities of classic décor followed by a sale and signing of her terrific book on Saturday, October 11, 2014, at Brooks Museum of Art, 2:00 pm. As an educational program of Decorative Arts Trust, the talk is open to the public and free with regular museum admission. Jennifer is one of the relatively few fellow Bloggers that I have had the opportunity to both meet and attend a presentation; she was a guest of D.A.T. several years ago as the moderator for a panel discussion and I can vouch that she is indeed The Peak of Chic. The life of Harold Simmons, one of the great influences in my career, was celebrated today in East Hampton, New York. He passed away peacefully in his home on August 12, 2014, after the challenges of hip cancer. 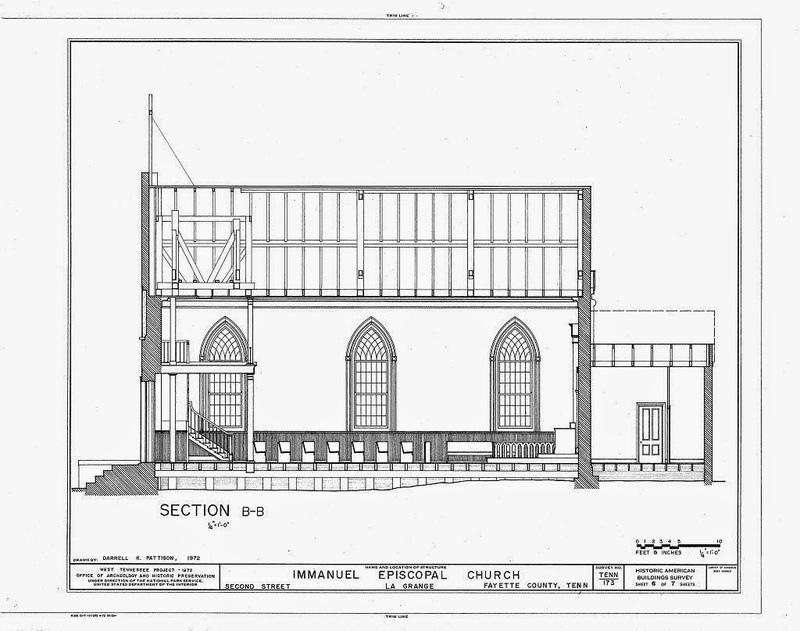 that Harold designed and had built in East Hampton. 2009 photo via Black Tie Magazine. 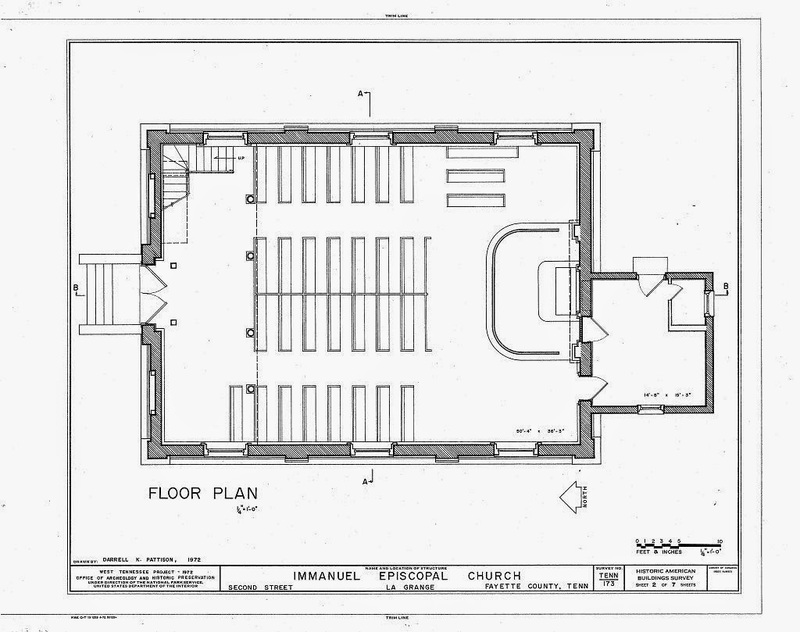 Harold's knowledge in the fields of interior design and architecture was vast and of the highest level of taste, that combination being a relative rarity in the profession. And there was never hesitation to share that knowledge. The list of items to be considered was a long one, from the plan of the furniture to the balance of the lighting to the physical allowances for window treatments, and on and on. But Harold Simmons knew all the answers and taught that same level of competency to his staff. at a charity event reception held at Hertenhof, 2009. Photo via Black Tie Magazine. Harold R. Simmons, Jr., was known as "Young Harold" in his hometown of Clarksdale, Mississippi, because his father had the same name, Harold R. Simmons. After graduating from Ole Miss, Harold worked for one year at the celebrated Memphis design firm owned by Kenneth Kimbrough and his partner Robert Bedford who insisted that he should get a degree from Parsons School of Design in New York if he wanted to be a design professional. 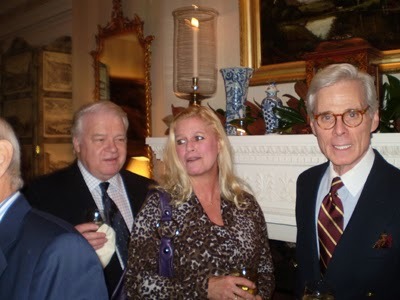 (Bobby Bedford, now in his mid-90s, is a cherished friend of mine because of the connection with Harold). 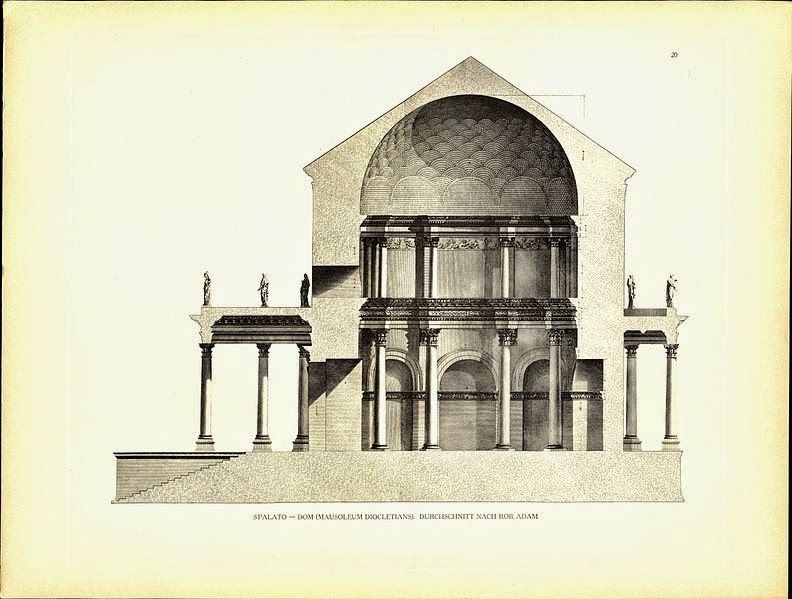 After graduating from Parsons in 1965 and specializing in Interior Architecture, Harold first worked for the architectural firm of Alfred Easton Poor. 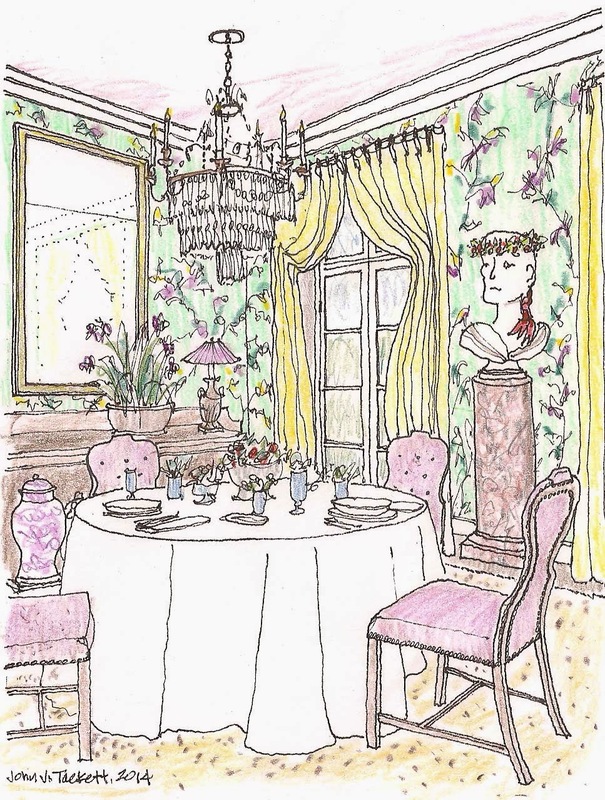 In 1966, he joined the decorating firm then known as Mrs. Henry Parish, 2nd, as the personal assistant to Albert Hadley. Harold once told me that, on his first day on the job, he went with Mr. Hadley to an enormous apartment that was to be extensively renovated; Mr. Hadley began marking big "X"-es on the walls to be demolished, noting new locations for electric outlets on the walls, etc., all instructions soon to be lost when the construction process began. Harold brought a level of order and professionalism to the office, contributing much to making it one of the most respected full-service design firms in the 1980s. 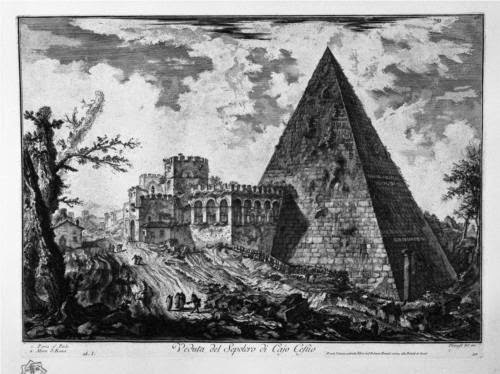 View of the tomb of Caius Cestius by Piranesi. 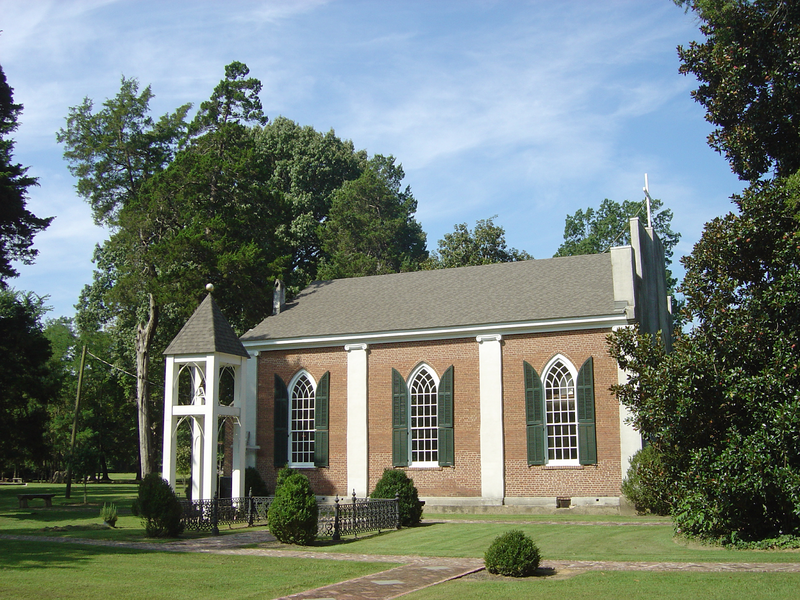 After leaving Parish-Hadley in 1987, Harold joined his long-time partner Peter van Hattum (whom he had met his first week in New York in 1962) to found the firm Van Hattum and Simmons. Their work included embassies in South America and numerous fine residences in New York, Washington, DC, and London, among other locations. 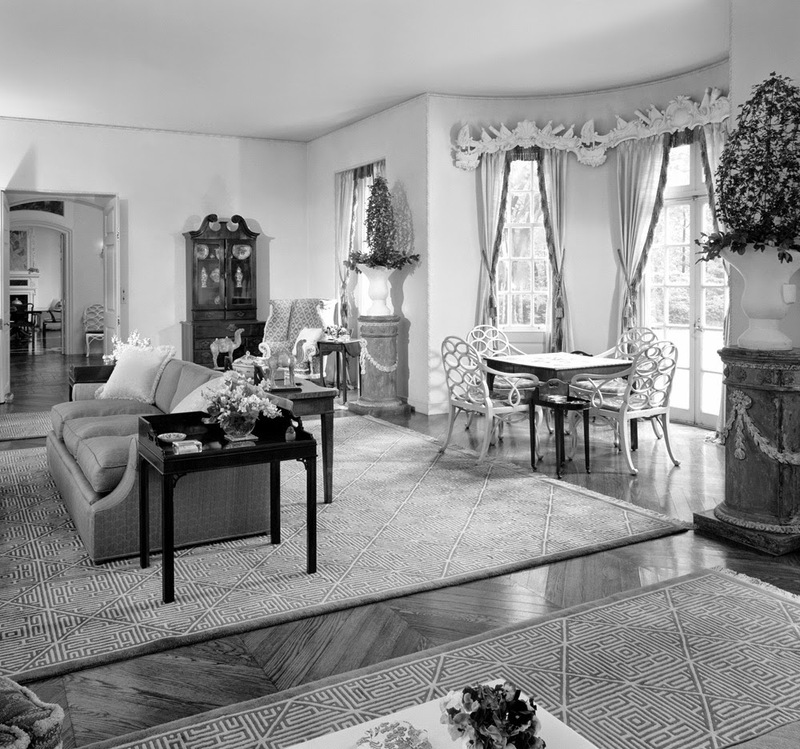 Also, their work was highly regarded in numerous Kips Bay Decorator Show Houses and Southampton Decorator Show Houses. Harold and Peter were married in 2012. The combination of charm, wit, and talent is far too rare, so it is especially sad to lose someone like Harold. Memorial gifts may be made in honor of Harold Simmons to East End Hospice, P.O. Box 1048, Westhampton Beach, New York 11978. My deepest sympathy goes to Peter, another remarkable individual, and their family. The Devoted Classicist first learned of the exceptional talents of contemporary artist Jonathan Myles-Lea when his remarkable composite views of Daylesford came to light during the research for the blog essay that was the Carole and Anthony Bamford part of the series about that quintessential country house. the Gardener's Cottage and the large Kitchen Garden. Myles-Lea has been described as the successor to painter John Constable and the extraordinary muralist Rex Whistler. 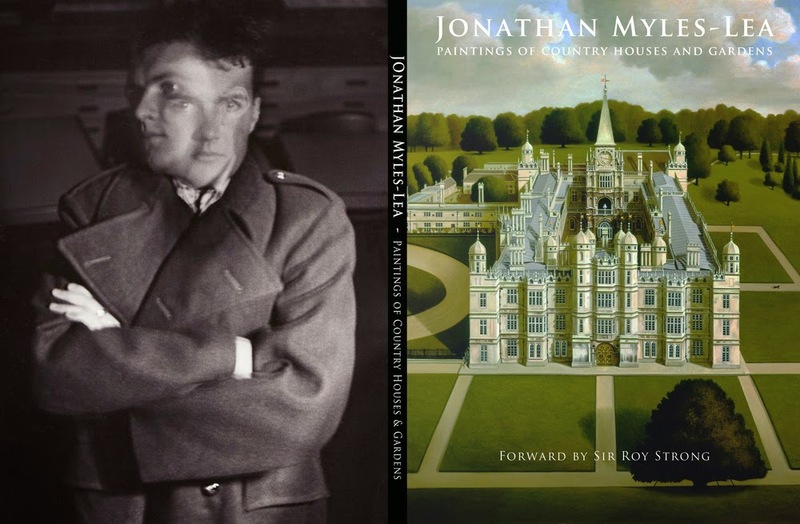 While this is certainly understandable, Jonathan Myles-Lea's delightful paintings remind me of my favorite house portraits by the seventeenth-century master Johannes Kip and the twentieth-century genius Felix Kelly. Photo by Juan F. Bastos. Jonathan has a Bachelors Degree in The History of Art & Architecture from the University of London, which was undoubtedly a factor in his portraits of historic homes and gardens. Friendships with artist Francis Bacon, art expert (and jazz singer) George Melly, and portraitist Lucien Freud led to advice that influenced his work as well. The Rectory at Litton Cheney: in-progress. This series of images for The Rectory at Litton Cheney is a 'straight-on' rather than aerial view, but shows the steps Myles-Lea goes through to produce the layers that give the finished results. Image rights are the property of Jonathan Myles-Lea. The Rectory in Dorset was the home of noted English engraver Reynolds Stone from 1953 until 1979. The completed oil paintng, 30" x 60". The Rectory at Litton Cheney. In 1991, he painted a friend's house in North Wales, Plas Teg, that has led to over 60 commissions in ten countries. In the United States, paintings have been commissioned by Evelyn Lauder, Norman Lear, and Oprah Winfrey. In Great Britain, clients in addition to Lord and Lady Bamford include David Armstrong-Jones, Lord Linley; The Cliveden Estate, and Lady Victoria Leatham at Burghley House. 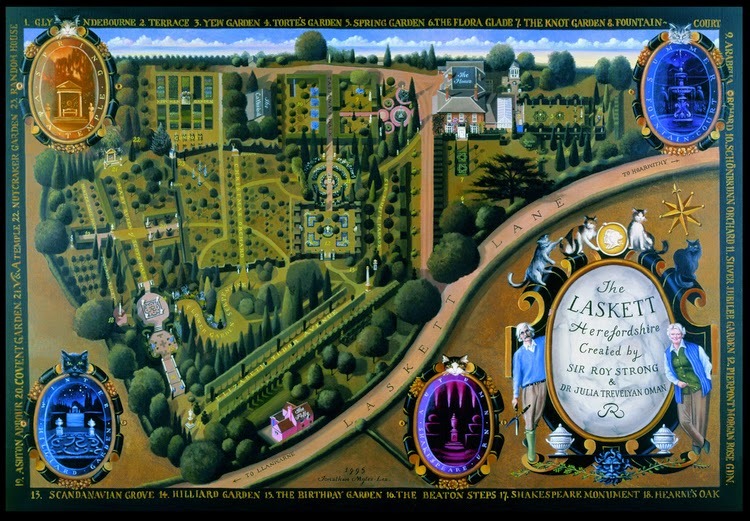 A friendship with one of Britain's greatest garden designers, Sir Roy Strong, led to a 1994 commission of his garden, The Laskett; Strong was credited with introductions to potential clients that led to more commissions. formal garden in England planted after 1945. 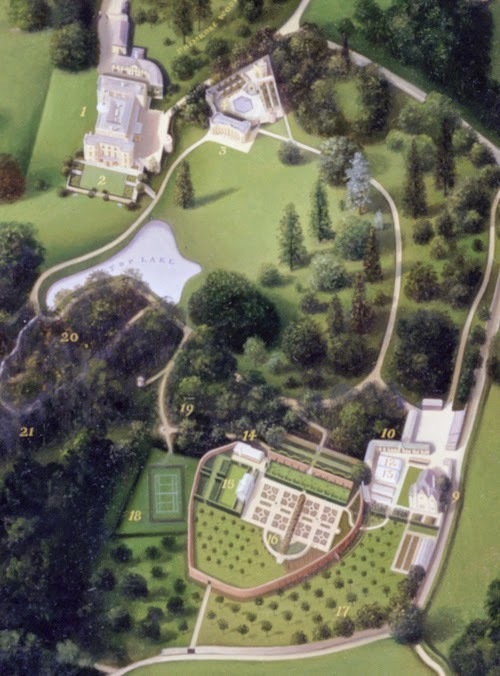 In 2007, Prince Charles commissioned the pen and ink drawing of his country house, Highgrove, that appears on the cover of a limited-edition, leather-bound book written by the Prince of Wales and Bunny Guiness. In addition to the aerial view, there are various garden features forming a border. Myles-Lea also designed a crest for this map that included items to represent the Prince's hobbies: polo-sticks, apples, an artist's palette, gardening tools, and a basket of eggs. 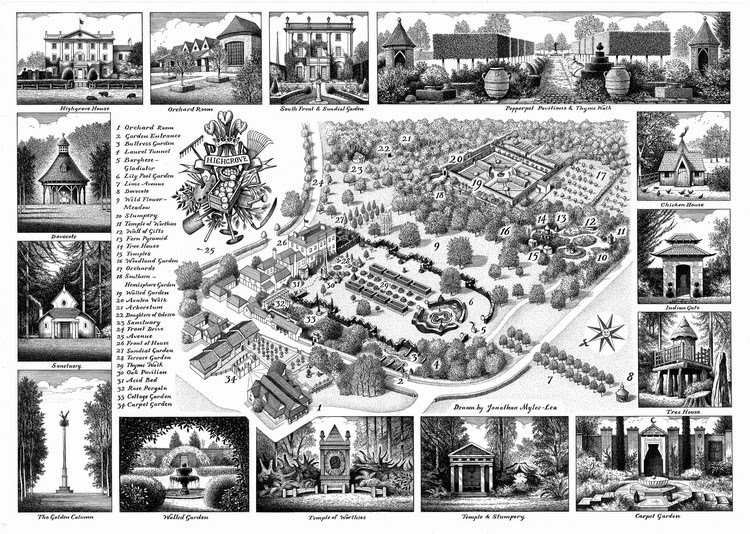 Jonathan Myles-Lea's map also appears on other merchandise available in the Highgrove shop in addition to the book HIGHGROVE: A GARDEN CELEBRATED. 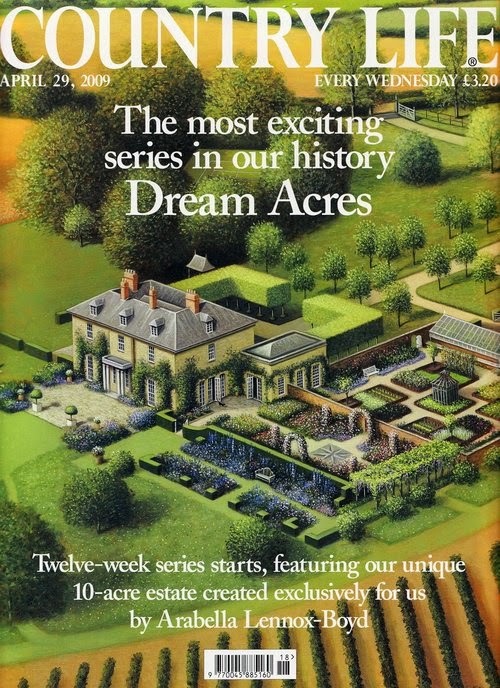 Country Life magazine commissioned an aerial view in 2009 of the fantasy 10 acre country estate, Dream Acres, that was designed by Arabella Lennox-Boyd and Jonathan Self for a series of articles for the weekly publication. "For the painting of Dream Acres, I used the sweep of the main drive to lead the eye to the house, and then on to the stream at the end of the lawn. I wanted to make the composition as dynamic as possible so that the viewer's eye travels through the picture -- as if they were taking a stroll through the garden." It was the first time in the long history of the magazine that an illustration had been used for a cover. 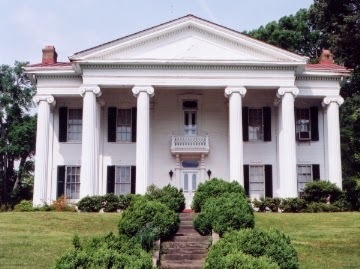 the fantasy country estate, Dream Acres. The artist's personal archives, consisting of several thousand compositional drawings, sketches, letters, and photos are in the process of being acquired by The Bodleian Library at The University of Oxford. A book is in the works, expected to be published in January, 2015. 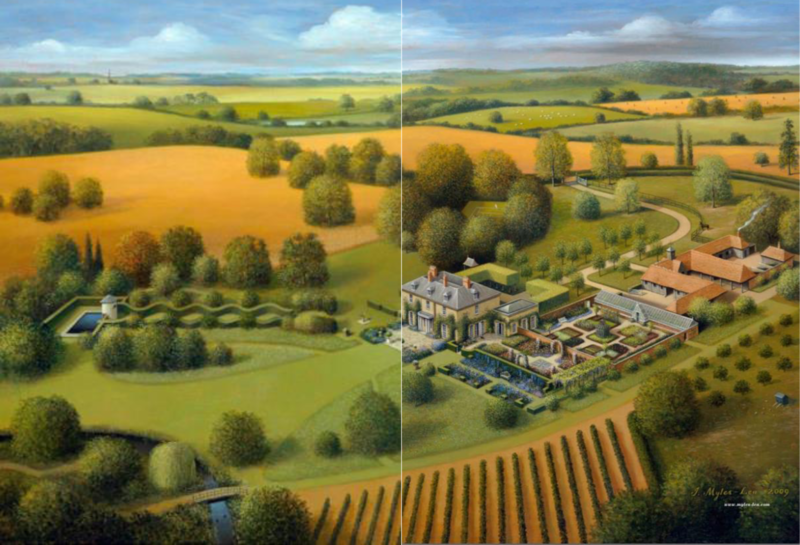 Jonathan Myles-Lea, with studios both in England and in the United States, may be commissioned to paint a portrait of your own beloved home and garden. For details and particulars, contact the artist directly through his website.